My 5th reunion is 66 days away. Venue is booked. Theme is finalized. Registration is open. 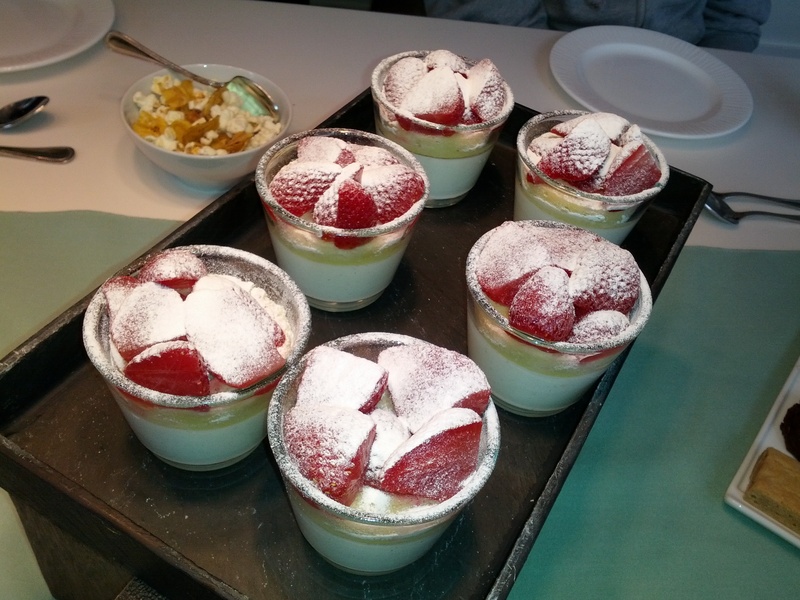 Now for the best part – the tasting! Choosing a caterer wasn’t very hard. 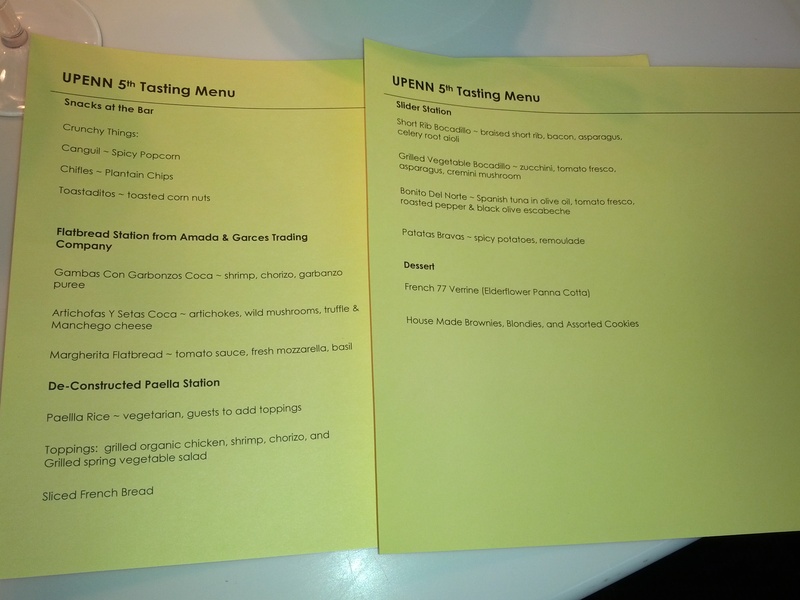 As soon as we saw Garces Catering’s proposed menu, we were sold! Iron Chef Jose Garces is catering our 5th Reunion Masquer(08) Party on Saturday, May 11th, 9pm-1am. You may have heard of Garces’ famed restaurants Amada, Distrito, and Garces Trading Company. Just to name a few. 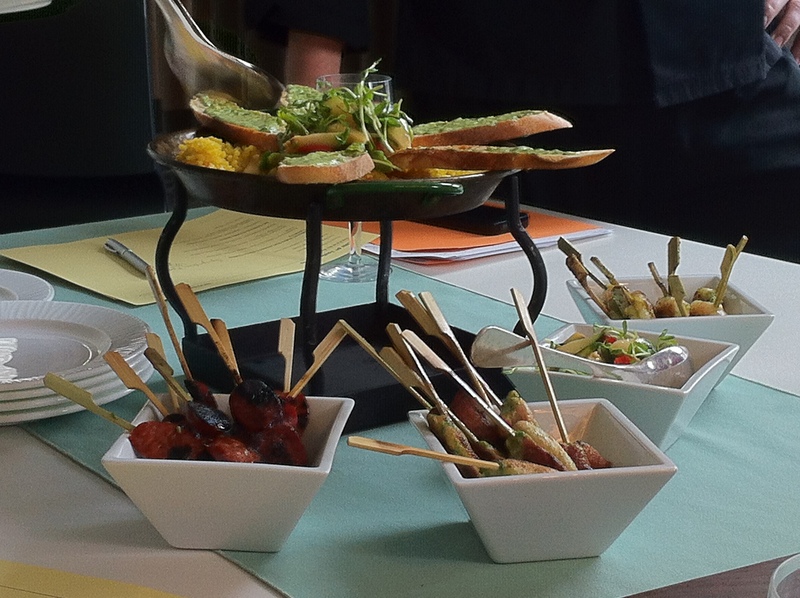 Here are some photos from the tasting at Garces Catering’s home in the Kimmel Center. Also, don’t forget to register for reunion and Alumni Weekend 2013 here. Jose Garces’ famous “crunchy things” which are featured in his newest cookbook! 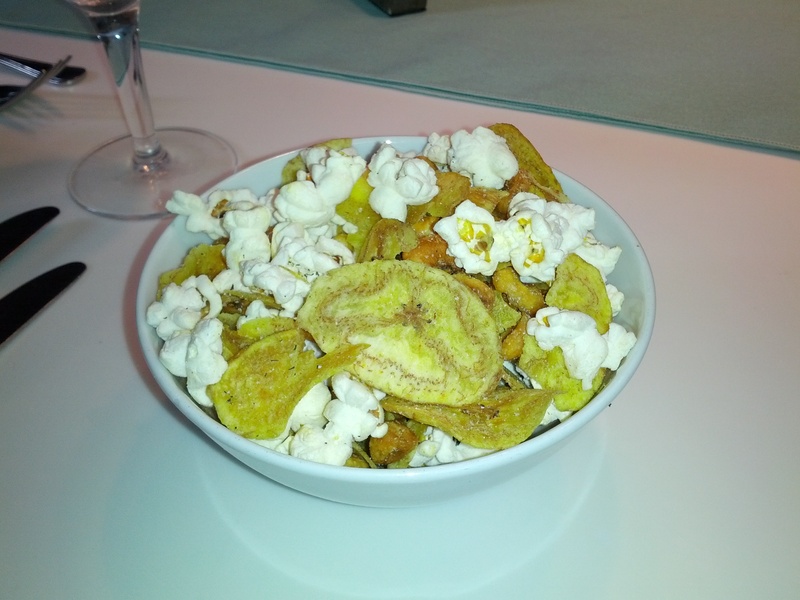 Includes canguil (spicy popcorn), chifles (plantain chips), and toastaditos (toasted corn nuts). Salty deliciousness! Flatbread Station from Amada & Garces Trading Company! 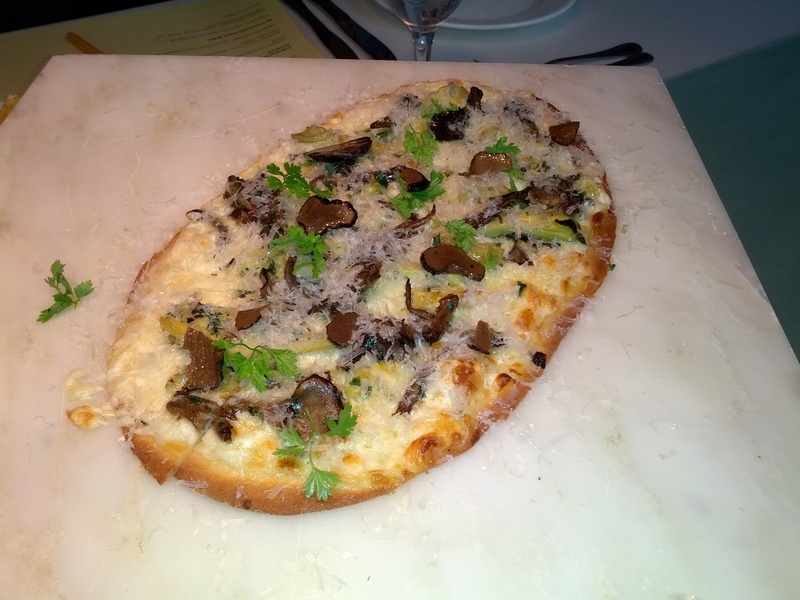 This is the Artichofas Y Setas Coca (artichokes, wild mushrooms, truffle & Manchego cheese). Deconstructed Paella Station – paella rice, grilled organic chicken, shrimp, chorizo, and grilled spring vegetable salad, sliced French bread. 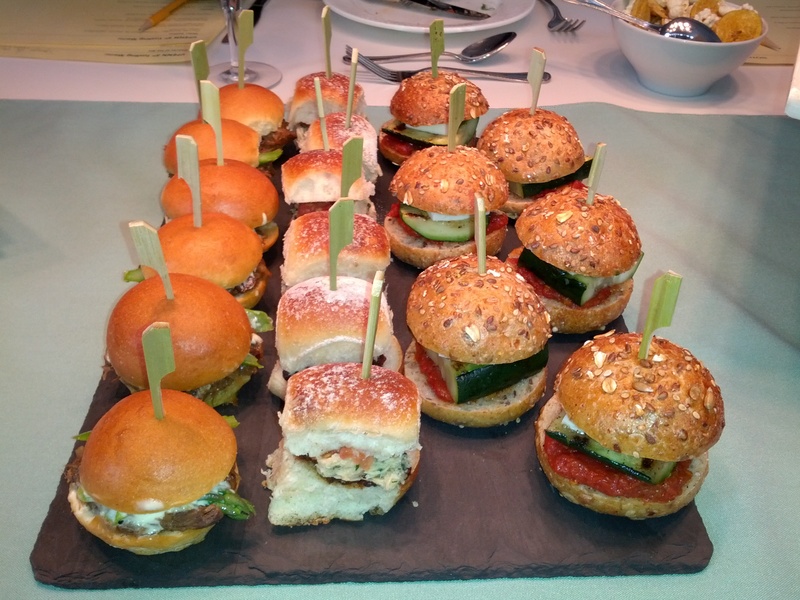 Who doesn’t love sliders? This slider station has something for everyone! Short Rib Bocadillo (braised short rib, bacon, asparagus, celery root aioli), Bonito Del Norte (Spanish tuna in olive oil, tomato fresco, roasted pepper & black olive escabeche), and Grilled Vegetable Bocadillo (zucchini, tomato fresco, asparagus, cremini mushroom). Why not try all three. Seriously, do it. 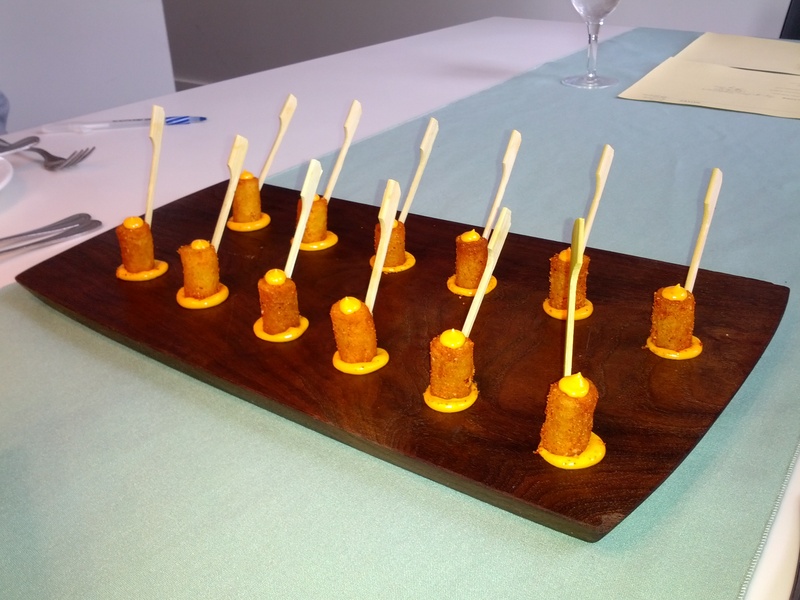 Patatas Bravas (spicy potatoes, remoulade). Bite-size perfection. 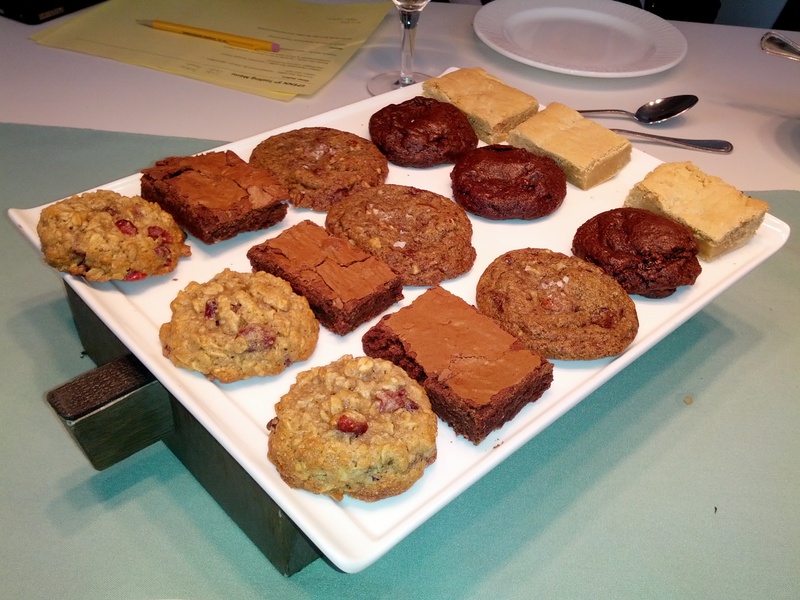 Chocolate brownie, blondie, and assorted cookies. The chocolate cherry cookie is INCREDIBLE. 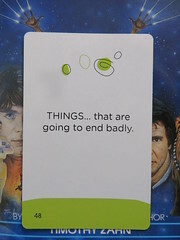 Another favorite was the salted chocolate chip cookie. YUM!!! French 77 Verrine (Elderflower Panna Cotta). Fresh, light, and creamy. Absolutely delicious! I cannot wait! Keep in mind, you don’t have to be in a reunion year to enjoy all the festivities at Alumni Weekend, May 10-13, 2013. Go online to see what’s happening over the weekend and to register now.